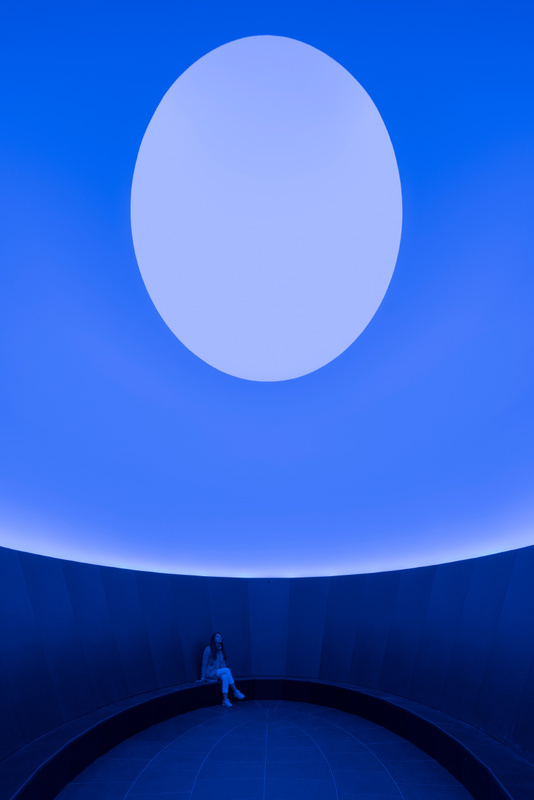 a james turrell skyspace is a specifically proportioned chamber with an aperture in the ceiling open to the sky. skyspaces can be autonomous structures or integrated into existing architecture. the aperture can be round, ovular or square. 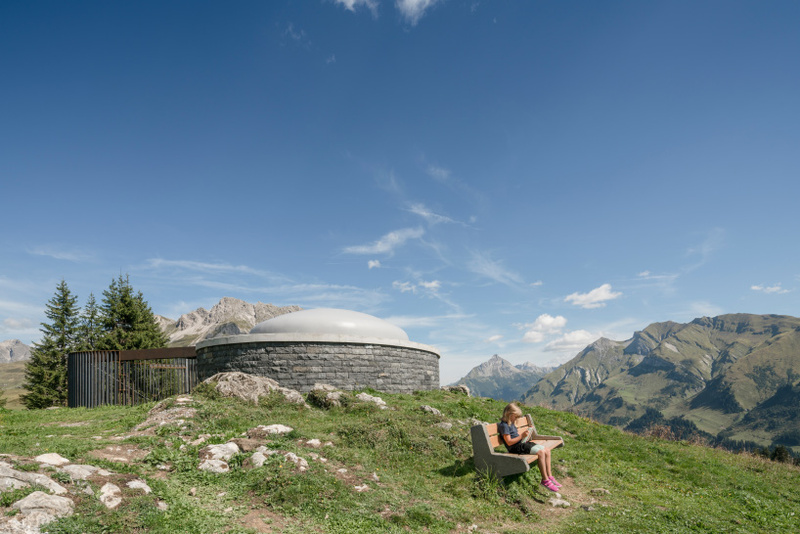 james turrell has completed a lightroom within the arlberg mountains of western austria. the installation is contained within an unassuming stone structure that houses an oval-shaped room. 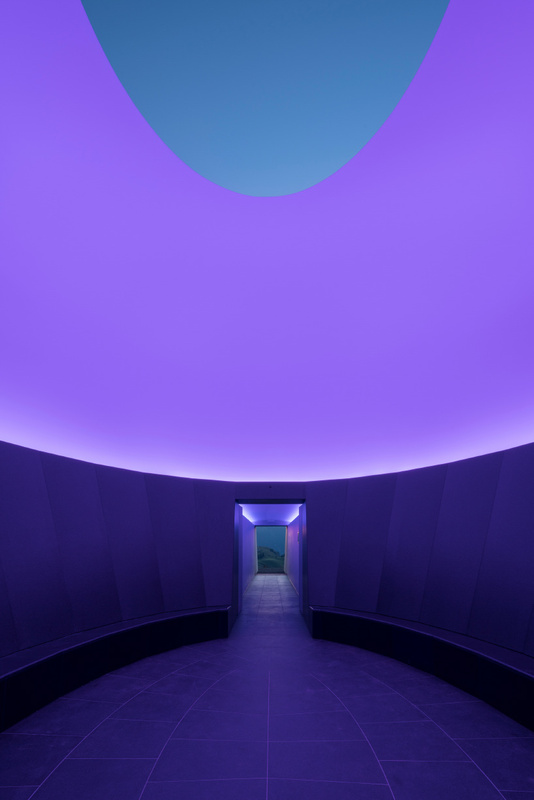 an opening in the ceiling, with an unobstructed view of the sky, creates the ‘skyspace’ — a specifically proportioned chamber that allows observers to look directly at the sky as though it were framed. ‘skyspace lech’ was realized alongside lighting specialists zumtobel and baumschlager eberle architekten, who worked on the project’s technical drawings. 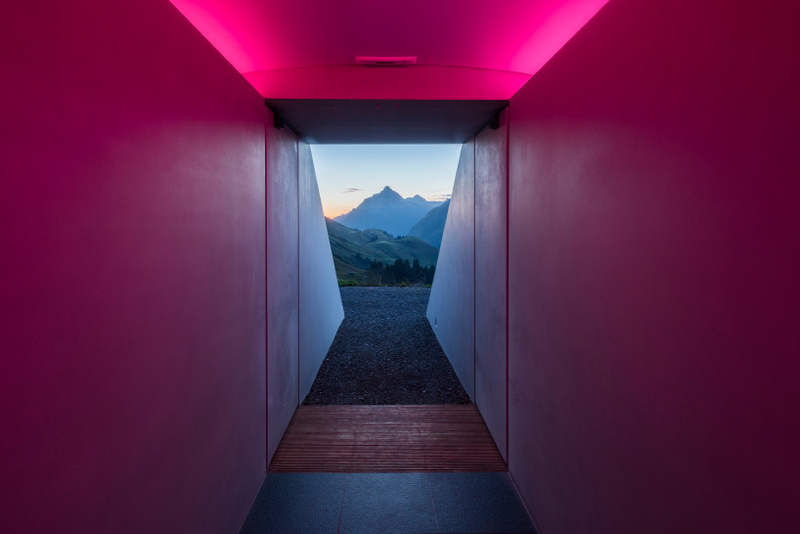 nestled between hiking trails, alpine passes, and mountains, turrell’s installation is accessed by a subterranean tunnel. this underground passage has been carefully aligned to deliver dramatic views of the biberkopf peak — a 2,599 meter high mountain on the border between germany and austria. 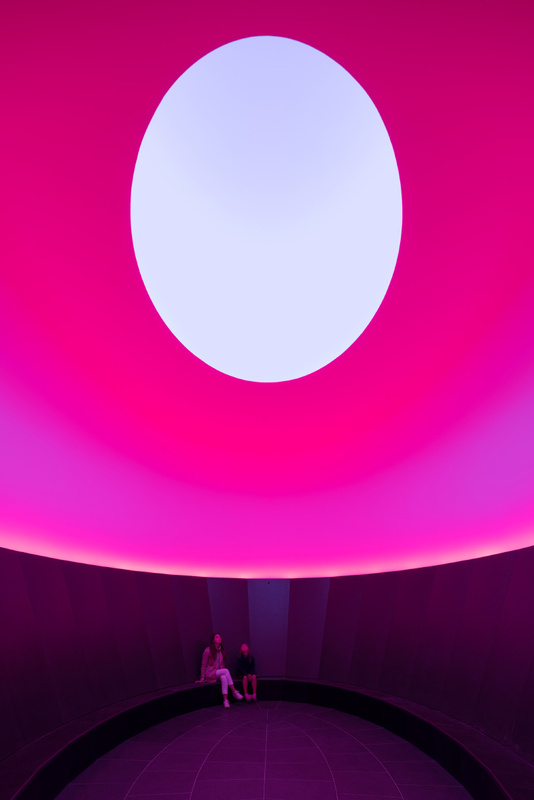 visitors are then led into the light space itself, which is referred to as the ‘sensing room’. 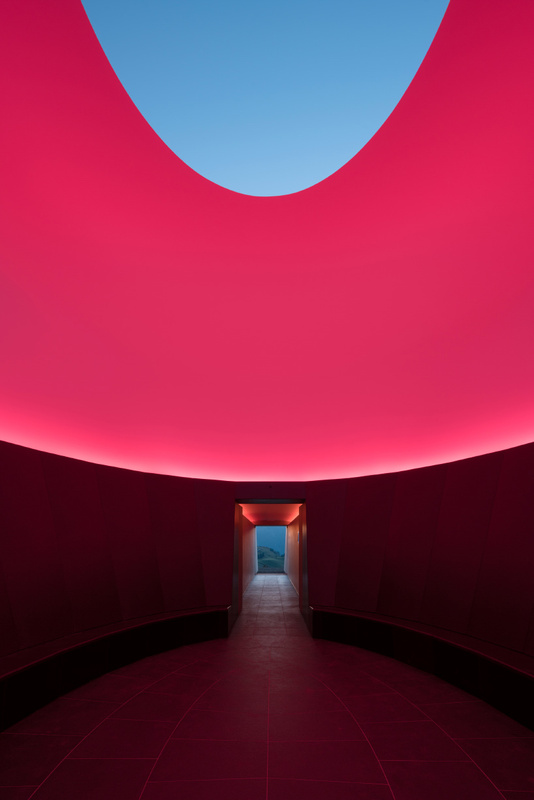 importantly, the building is equipped with a mobile dome, which, when closed, allows the room to be used for ‘ganzfelds’ — another of turrell’s artistic concepts, where the perception of visitors is dramatically distorted by removing the space’s perceived structure. 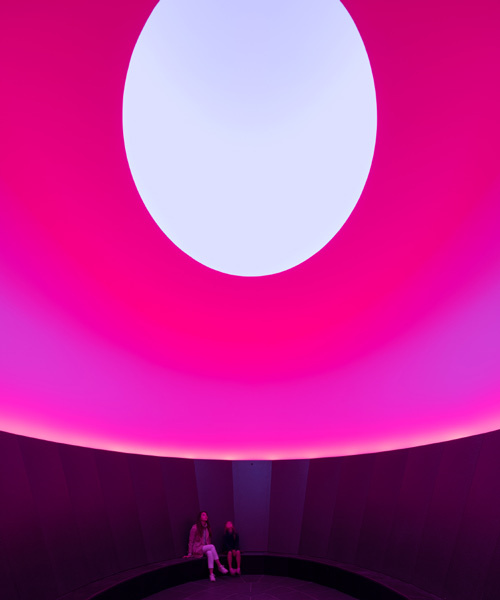 see designboom’s archive of projects by james turrell here.